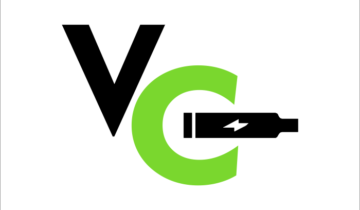 The world's most advanced portable vaporizers. 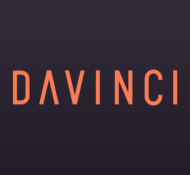 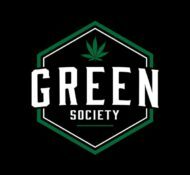 All orders over $100 are delivered free in Canada. 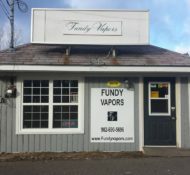 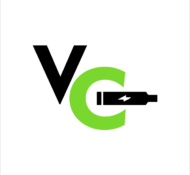 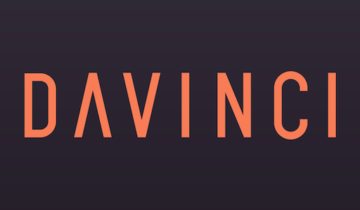 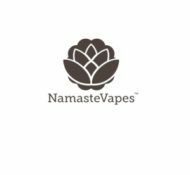 Discover top-selling vaporizer brands in Canada at the best prices possible. 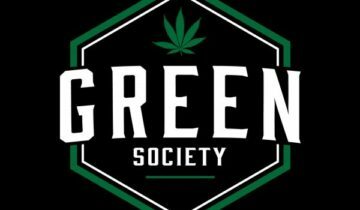 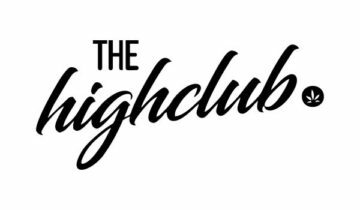 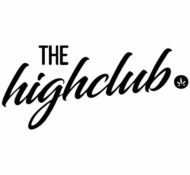 The High Club Canada wholesale BC bud discounts, up tp 45% off. 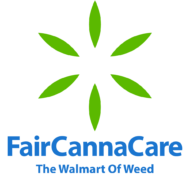 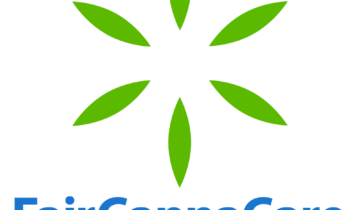 FairCannaCare is Canada's wholesale online dispensary. 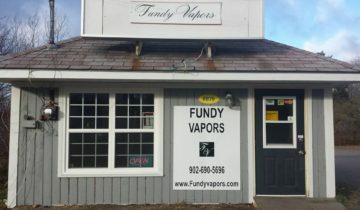 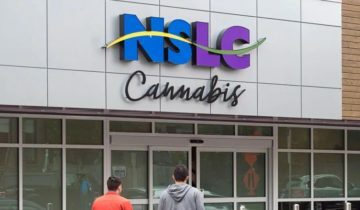 NSLC Cannabis Store in Bridgewater with maps and contact information. 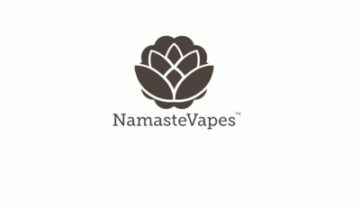 Namaste Vapes Canada features the biggest and best vaporizer collection online. 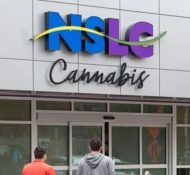 NSLC Cannabis Store in New Minas with maps and contact information. 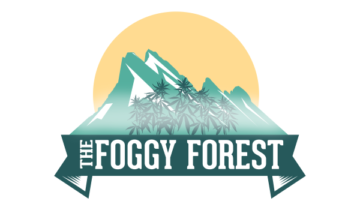 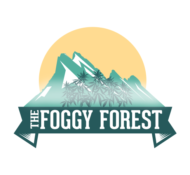 Our mission is to provide the best value and quality marijuana sourced from BC craft growers. 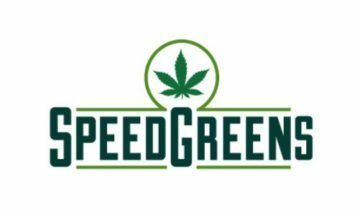 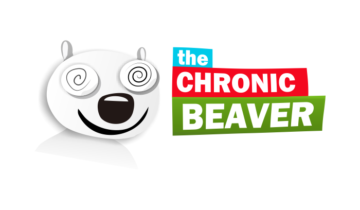 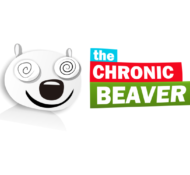 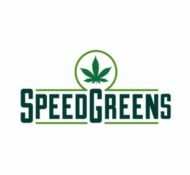 Rated Best Online Dispensary Canada with a guaranteed best price policy.